Actually anywhere in the San Juan’s would be nice. Hmm. I feel better now. 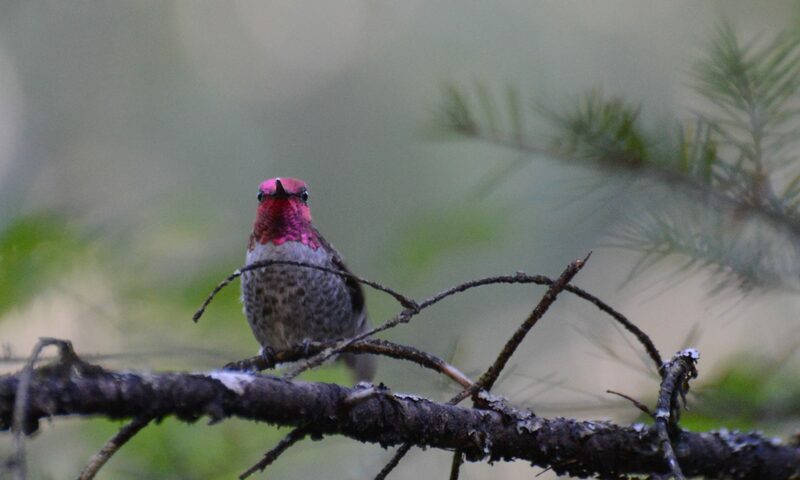 Love the hummingbird, tongue and all.